​"Design is a Vessel of one's Creative Desire"
Alan majored in Consumer Product Design at Coventry University (UK) where he attained his Master of Design Degree. He started his career shortly after graduation at Global Experience Specialists (UK) as an Exhibition Designer. During his 3 years there he had acquired varies kwowledge within the industry from aesthetics, ergonomics, materials, software and production. 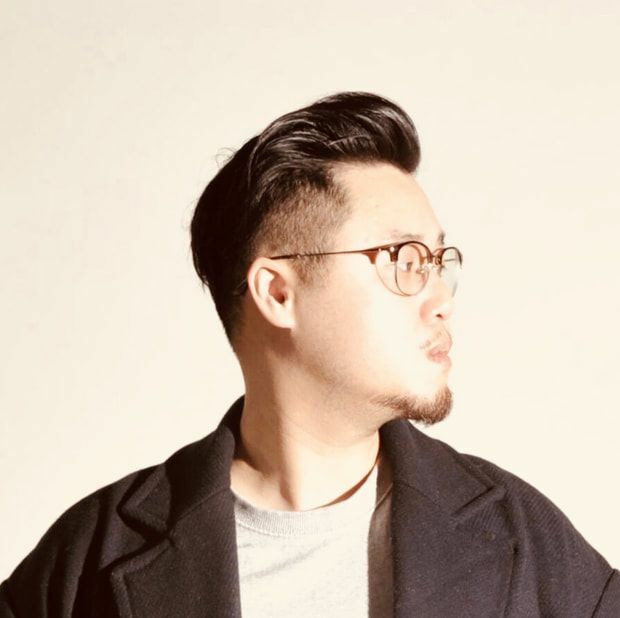 After his time at GES he relocated to Hong Kong to join Pico Global where he currently holds the title of Art Director. Alan focus's on a driven style to design for solutions creating aesthetically pleasing conceptual designs with a good knowledge of engineering, materials, aesthetics and ergonomics on hand. His style is simple and will design with one key principle: KISS ("keep it simple, stupid") if something does not add value to content then it is something that is not required. The Skills Show(UK), May Design Series(UK), IFE UK (Saudi Pavilion), Innovation and Technology Commission(HK), Sil-Metropole Organisation Ltd (HK), Vinexpo (HK), Ferrari Owners Club (HK).